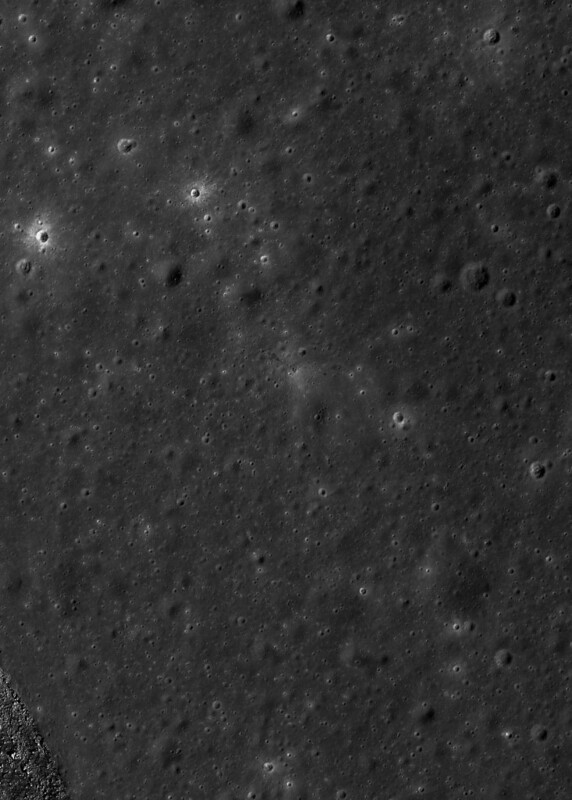 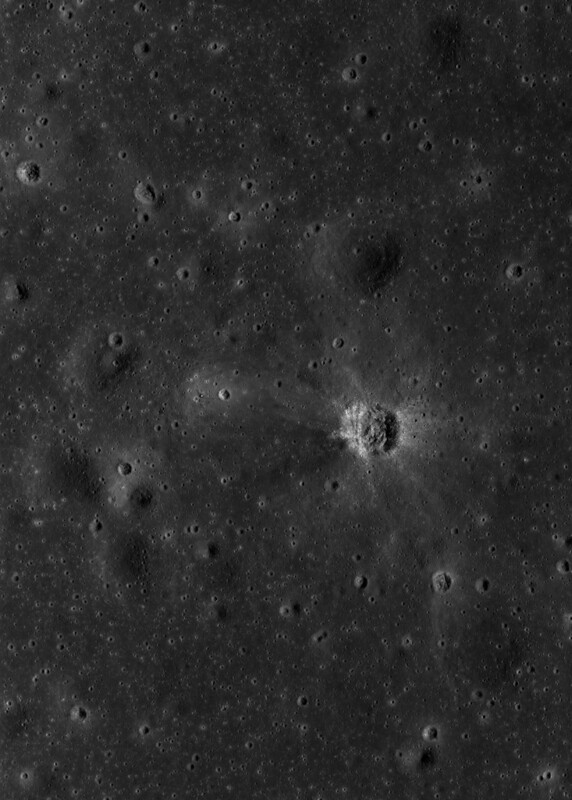 [2015-2018] Only 12 men have set foot on the moon in 6 successful NASA missions; 12 men that attached to their spacesuits carried photographic cameras without viewfinders and registered their lunar walks in search of explanations. 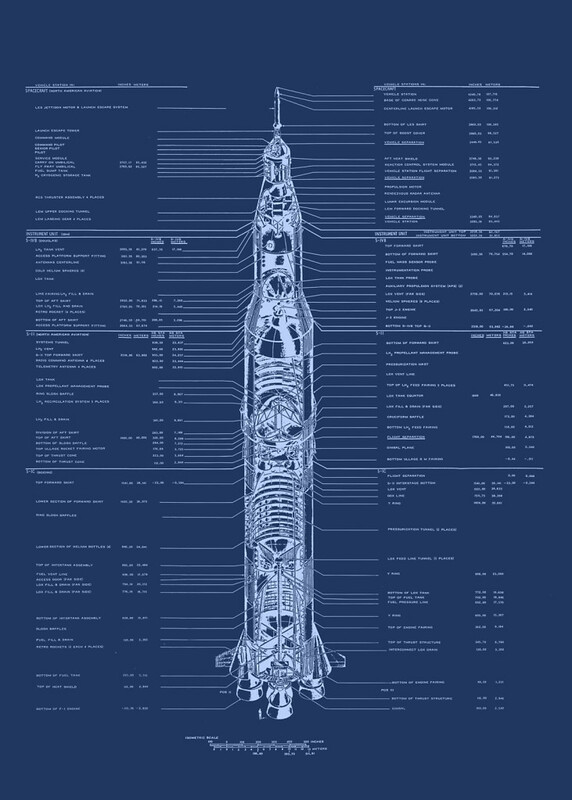 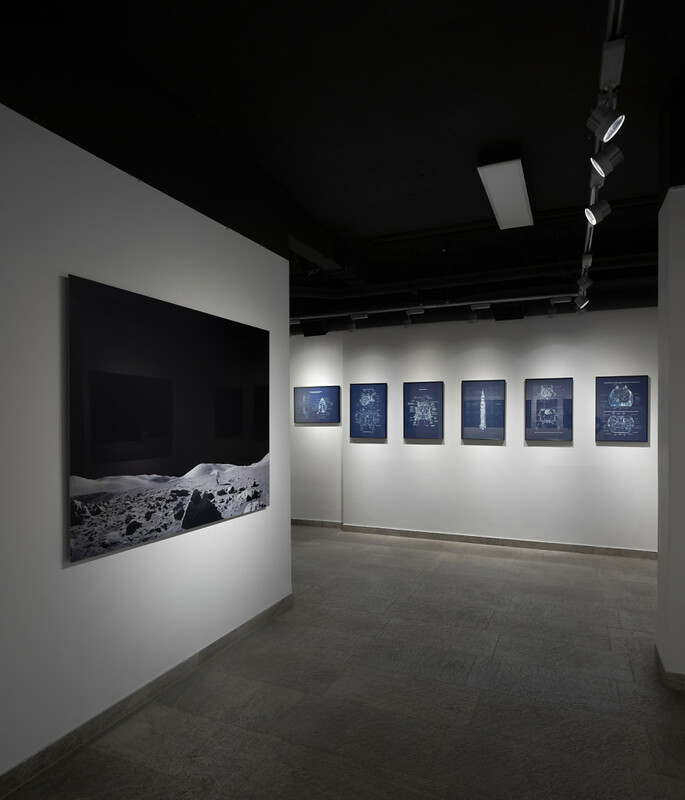 The images of this series were created from these originals, preserved in the public archives of the Apollo program of NASA. 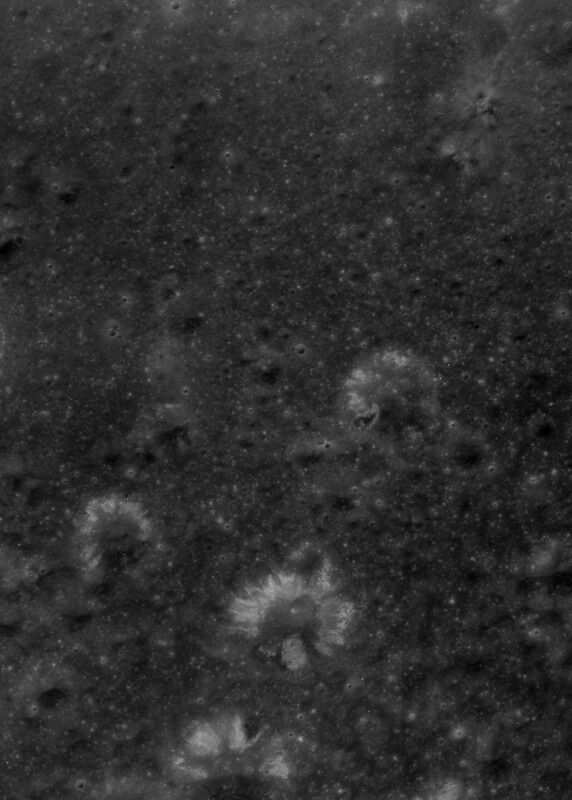 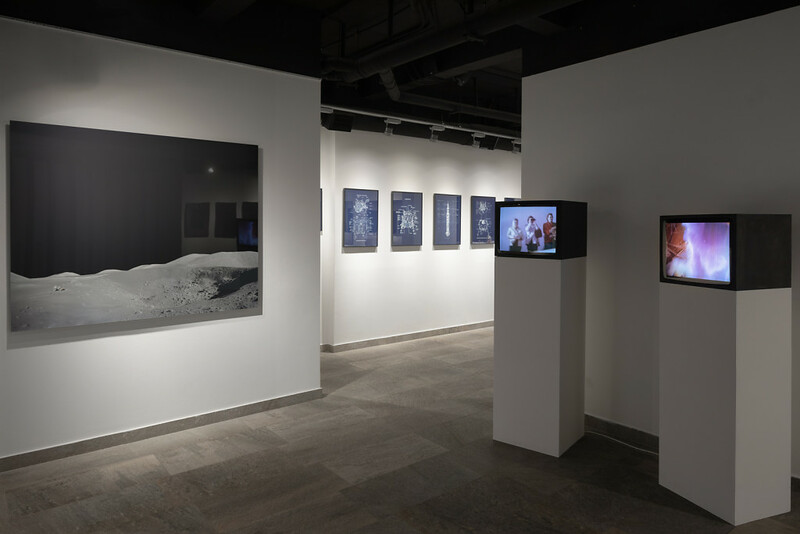 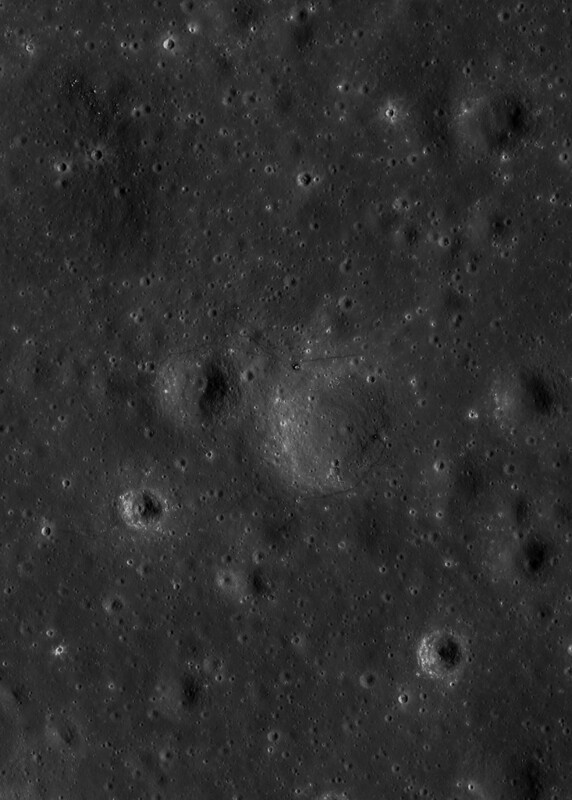 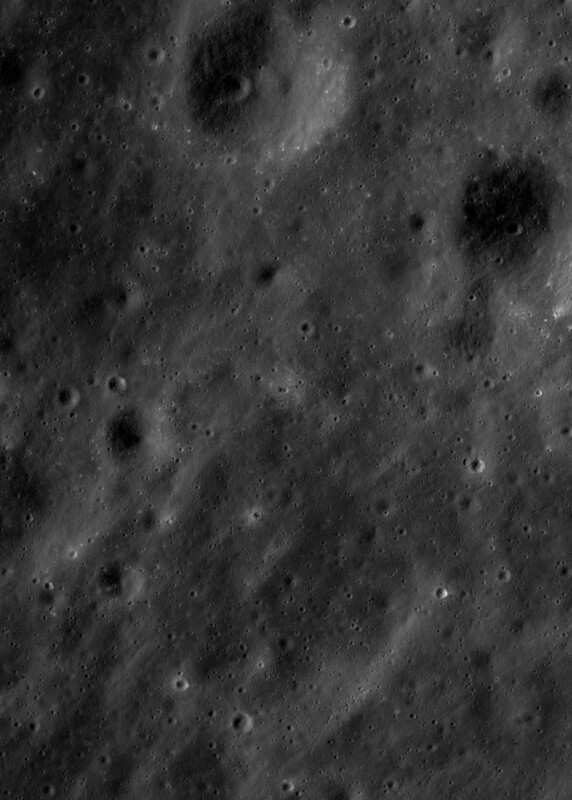 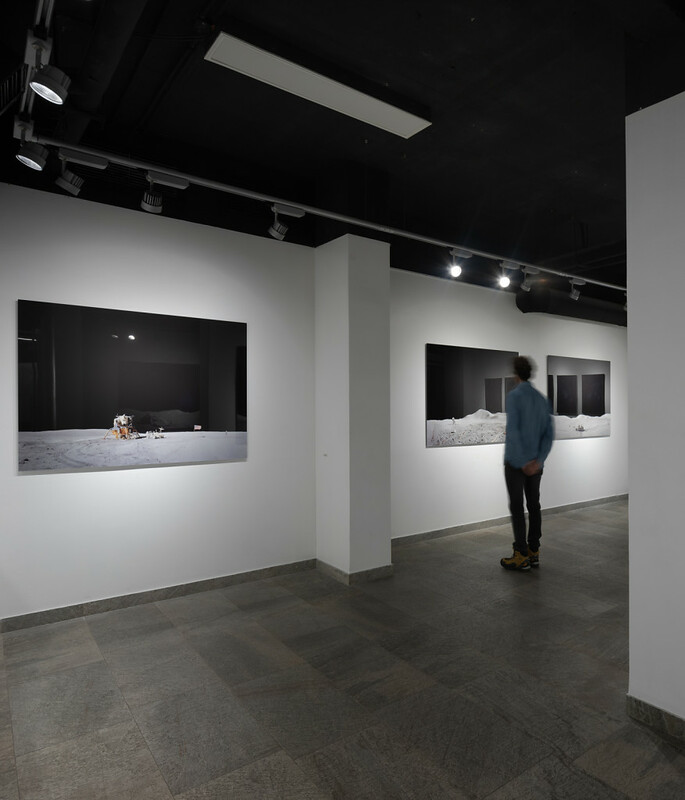 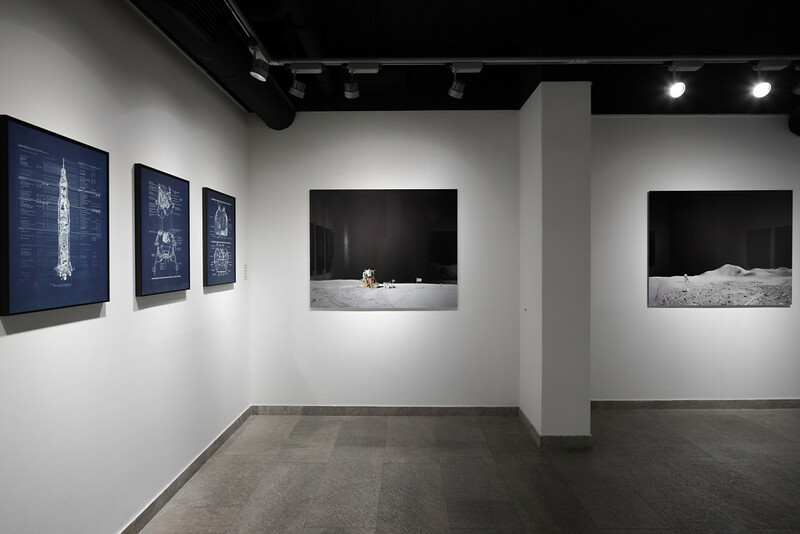 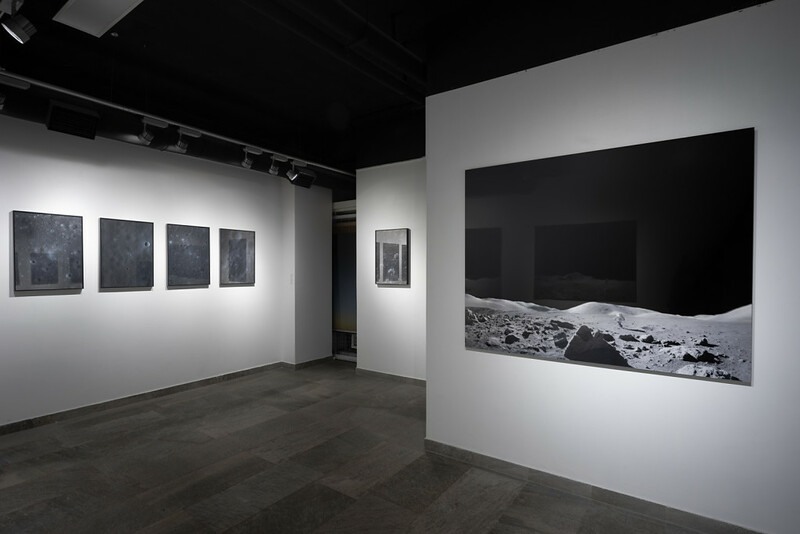 In a process that took 3 years, I made a selection among more than 8,000 images, which were then referenced in the lunar atlas and digitally joined to form a new wider and larger image. 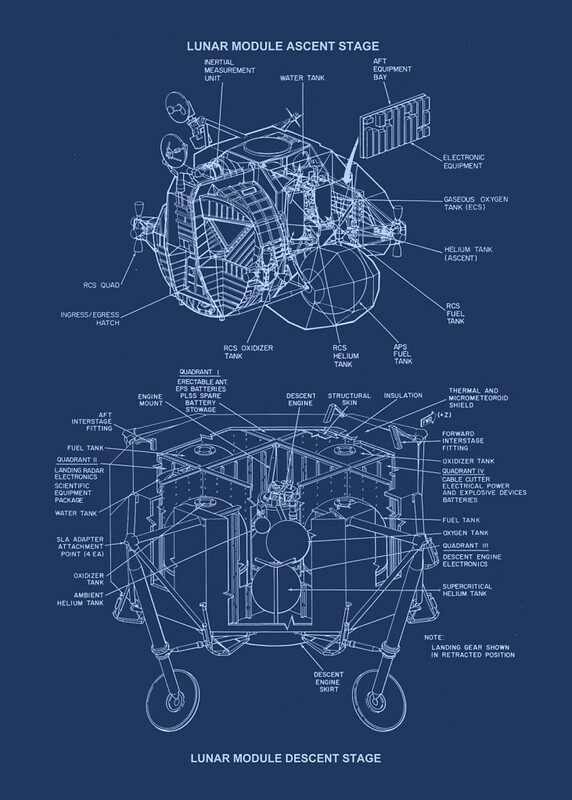 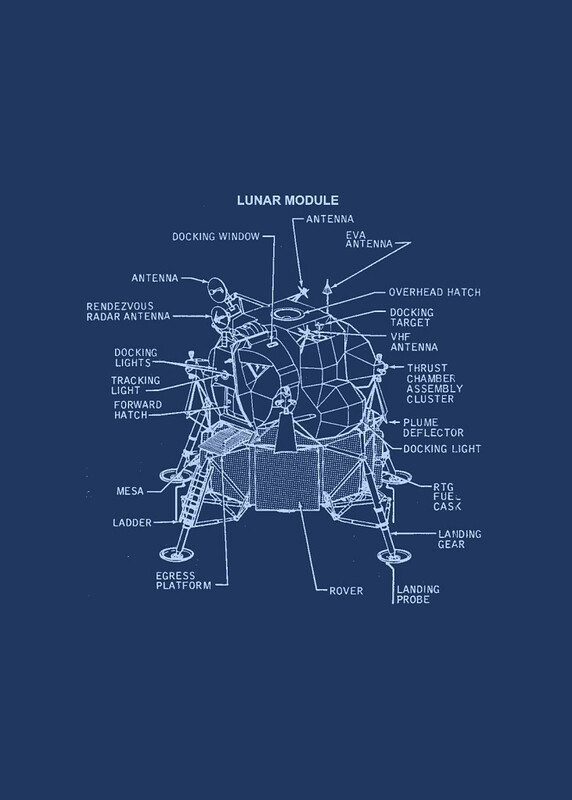 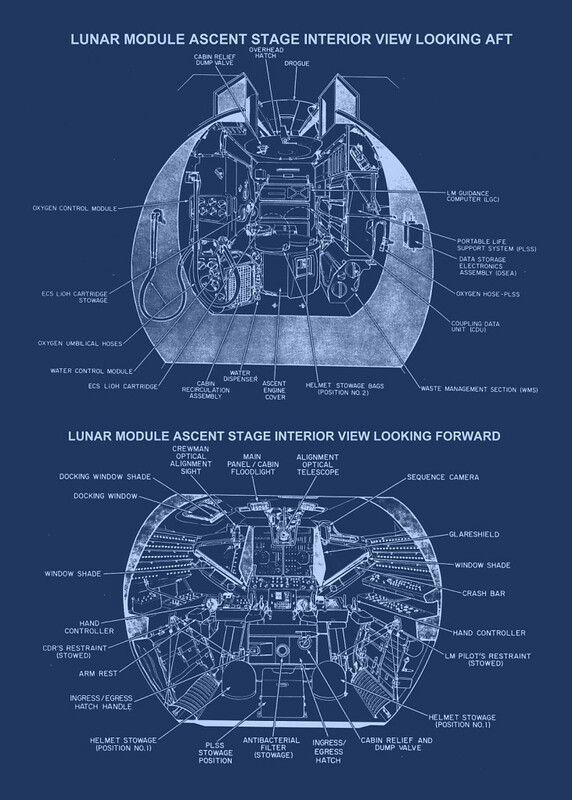 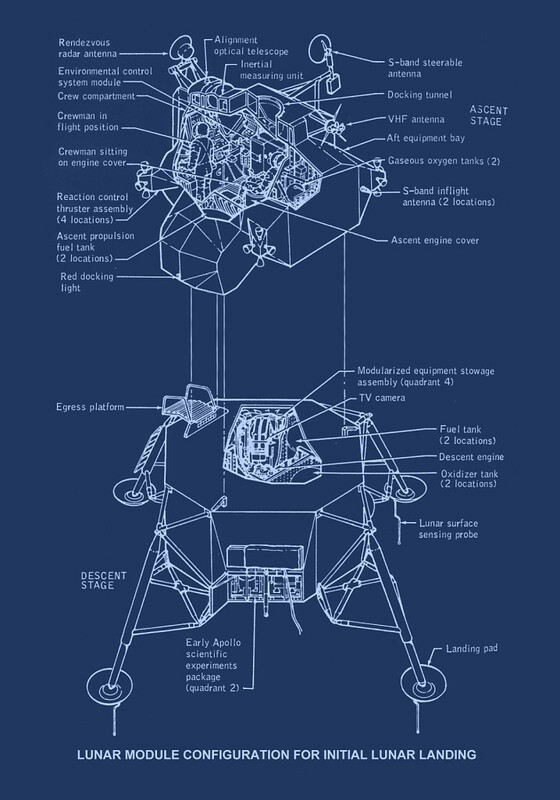 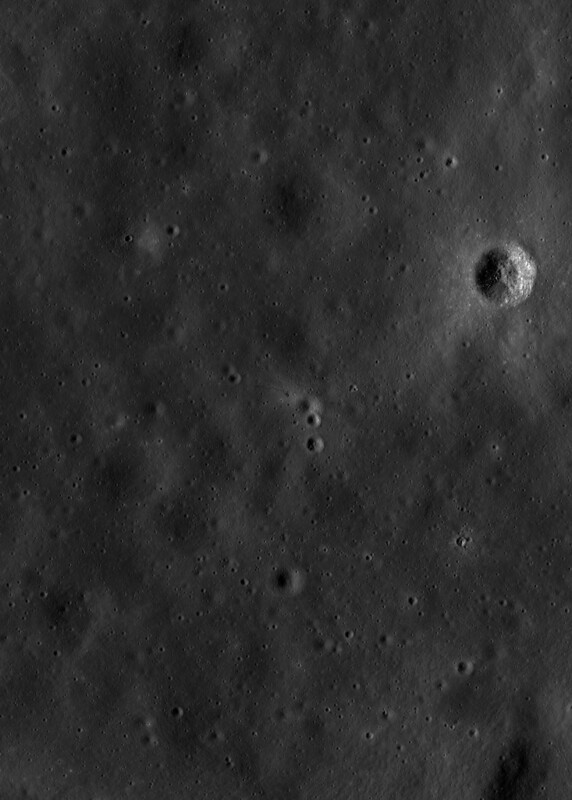 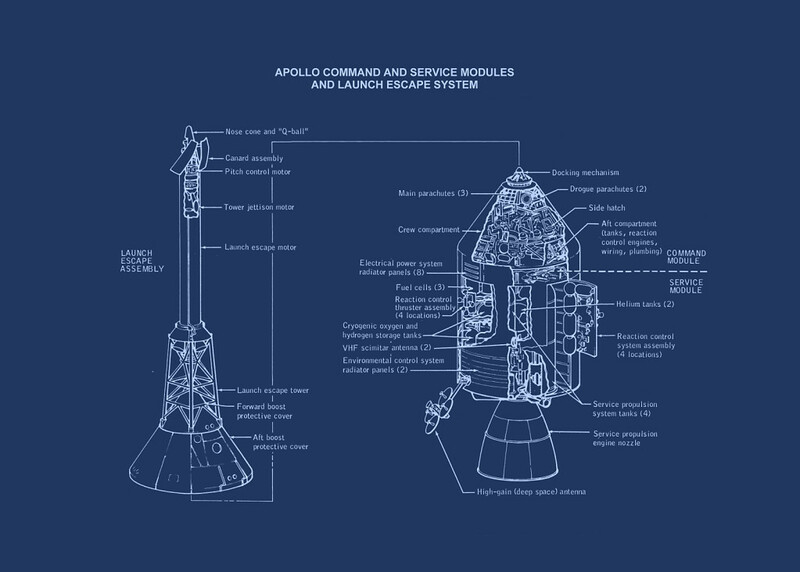 The exhibition also includes copies (blueprints) of original lunar module layouts and plans, satellite photographs captured by the LROC (Lunar Reconnaissance Orbiter Camera) of the landing sites that show the still visible tracks of the routes, and a series of videos of the space race obtained from the same archive. 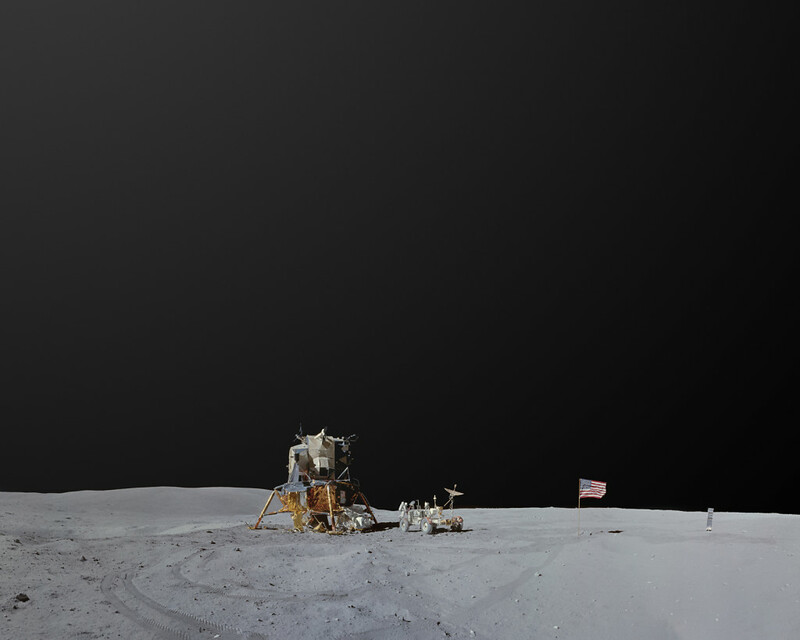 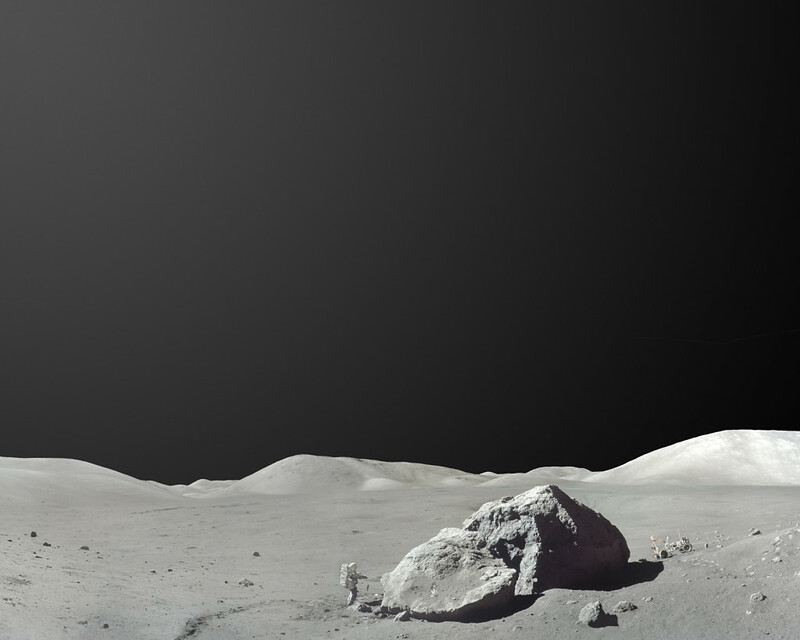 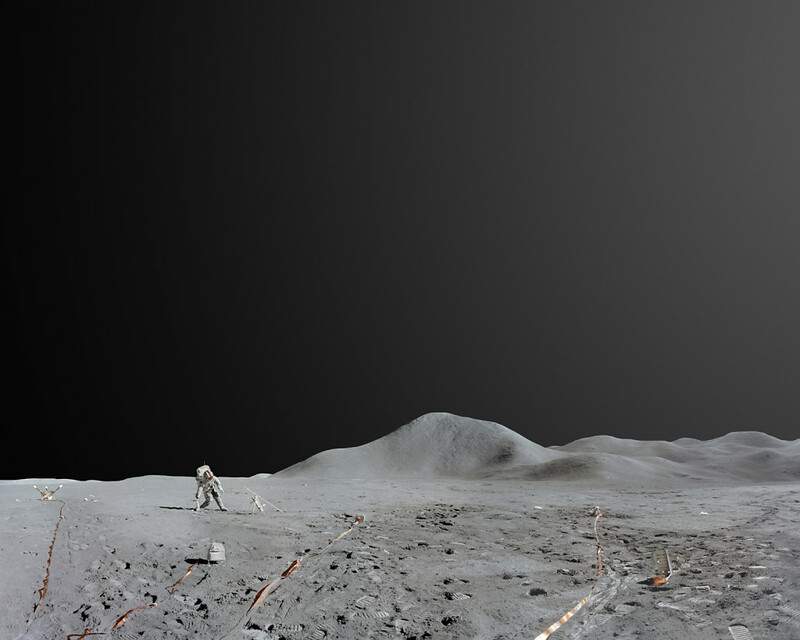 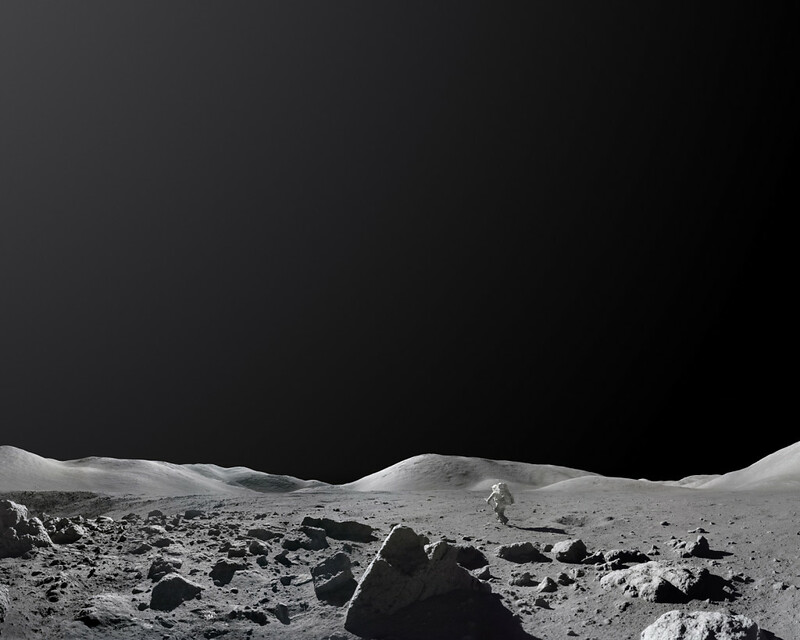 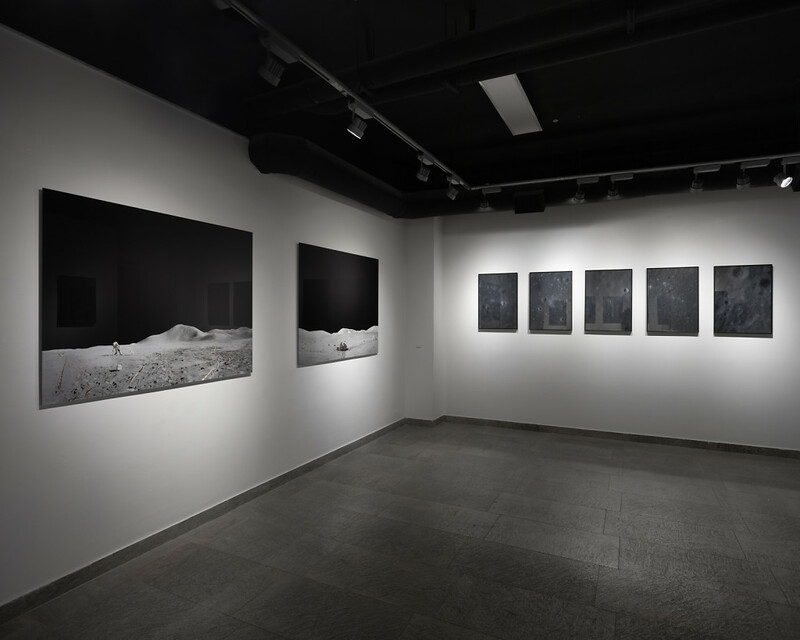 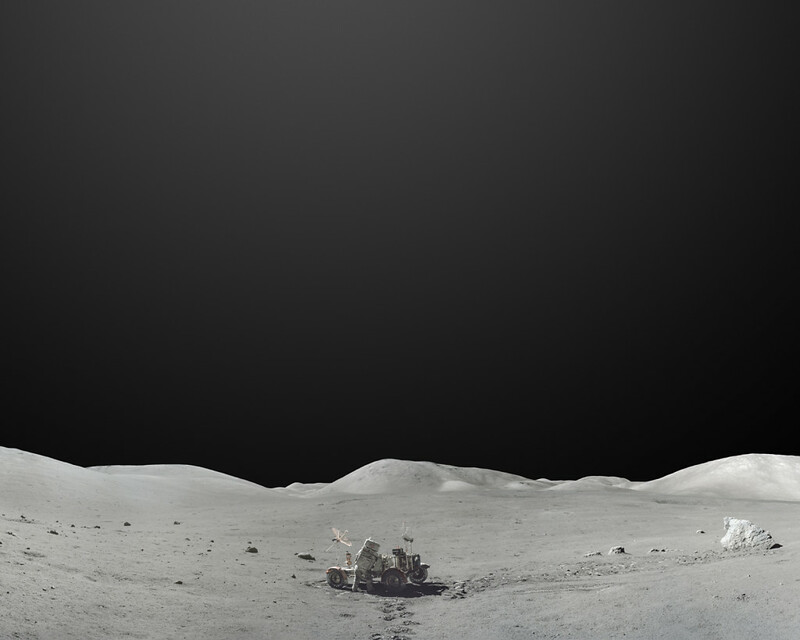 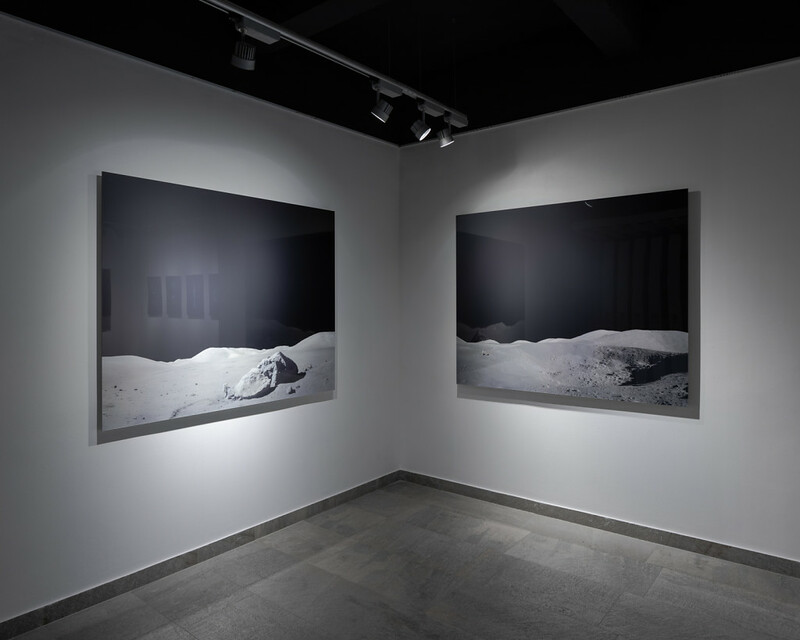 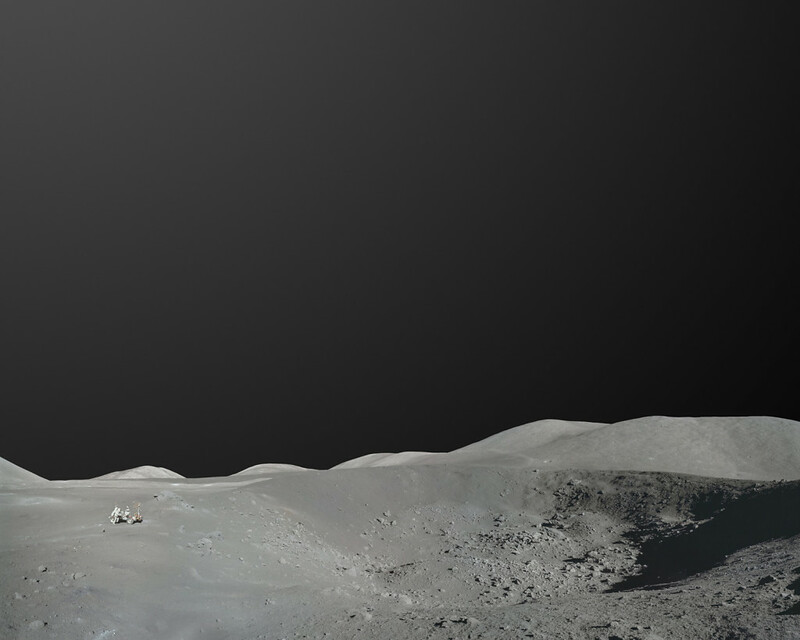 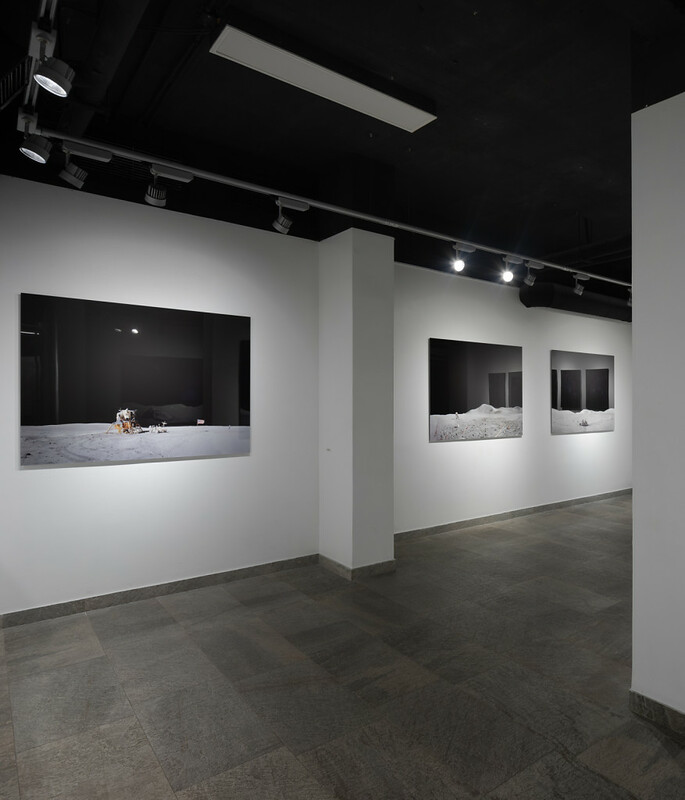 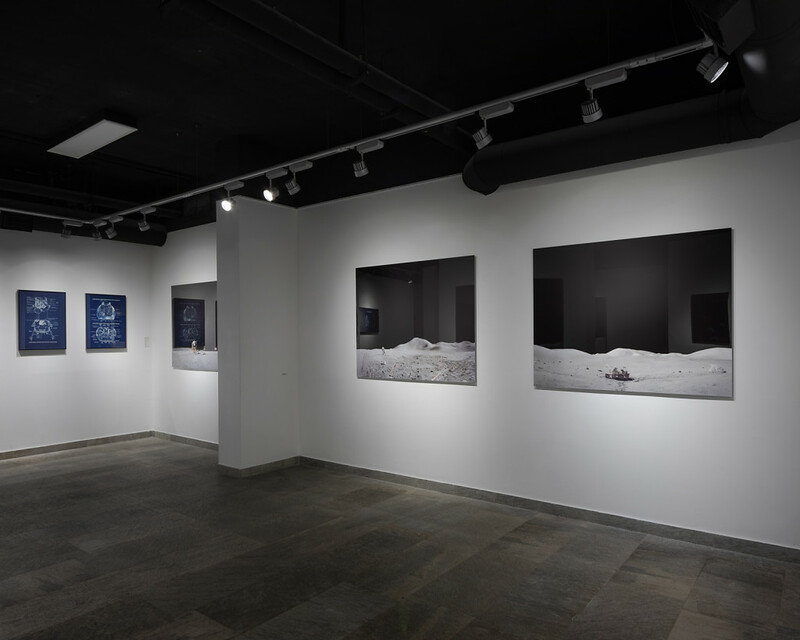 The views of the lunar surface, rocky, thin, dusty, without atmosphere, bathed in a whitish, silver light and the great silence as a backdrop, seem to puncture us with fundamental questions that shoot in all directions: the mystery of the cosmic drama, the technical prowess, the awe and the human desire to understand, the existential vertigo that infinite spaces provoke, -or as Buzz Aldrin described it perplexed when he got off the lunar module - the magnificent desolation.